1. White wine lovers rejoice. 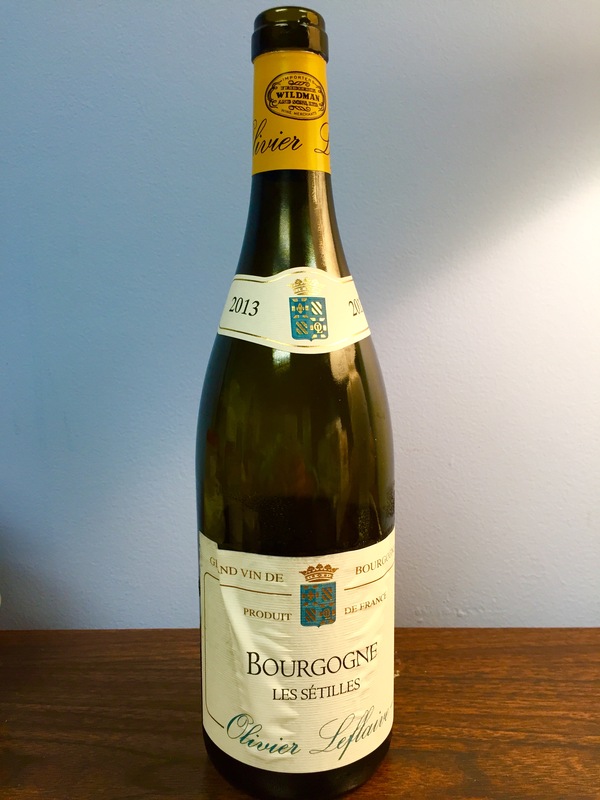 When she’s not drinking her beloved champagne, Faith’s fave white for Thanksgiving is this beautifully balanced dry French Chardonnay that is elegant overall, with fantastic minerality, and soft in the mouth. She buys it by the case. $20 Olivier Leflaive Les Setilles, 2013. U.S. Distributor is Frederick Wildman. 2. Here’s the white that many wine insiders drink with turkey at Thanksgiving. 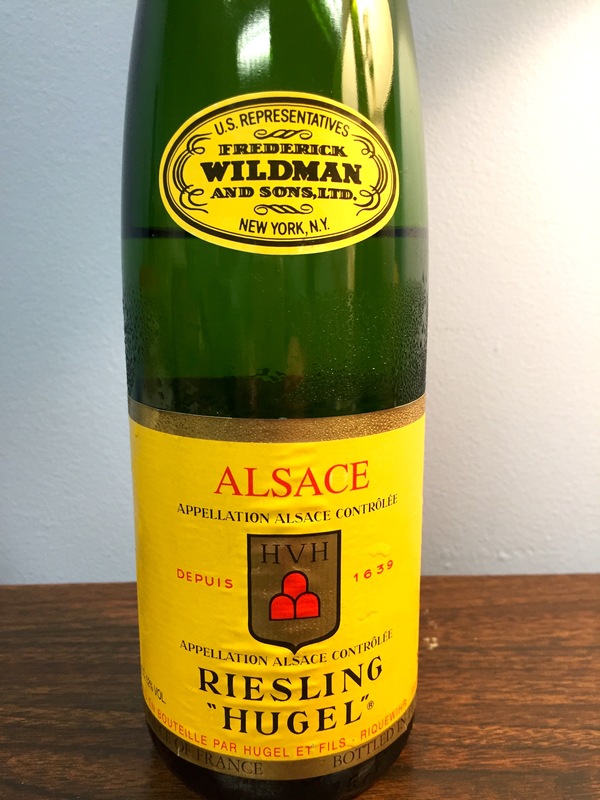 $20 Hugel Riesling from Alsace. It’s very dry, yet it gives the impression of giving off a whisper of pineapple aroma and flavor, barely perceptible but a wonderful match with turkey and sides. U.S. Distributor is Frederick Wildman. 3. Red fans, here’s a delicious bargain from Italy, supple yet sturdy, and truly inviting when it comes to food. 2013 Ruvei Barbera from the winemaker Marchesi di Barolo, $15. U.S. Distributor is Frederick Wildman. 4. If people have gone all out for you, or you need a wine present, this is a beauty. 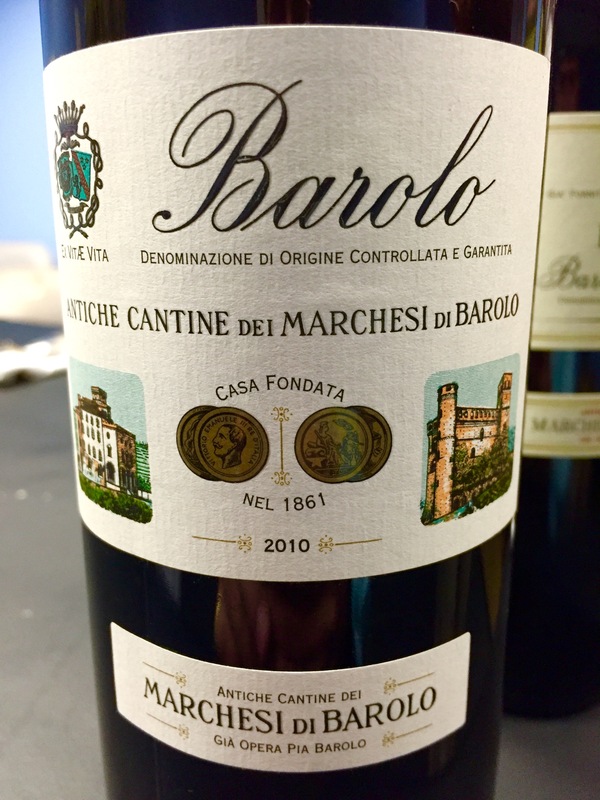 Barolo is considered the king of wines in Italy, and when you drink this one you understand why. It has pristine structure to match with food, and a velvet mouth feel, with spice coming off the fruit. These Barolos can cost hundreds of dollars, that’s why one of this quality is an exceptional find. 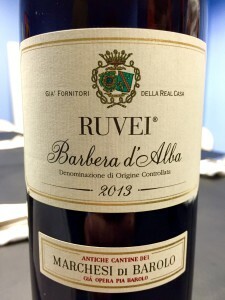 We drank this one with Lidia Bastianich’s Italian Beef Roasted in Barolo and we were in absolute heaven. 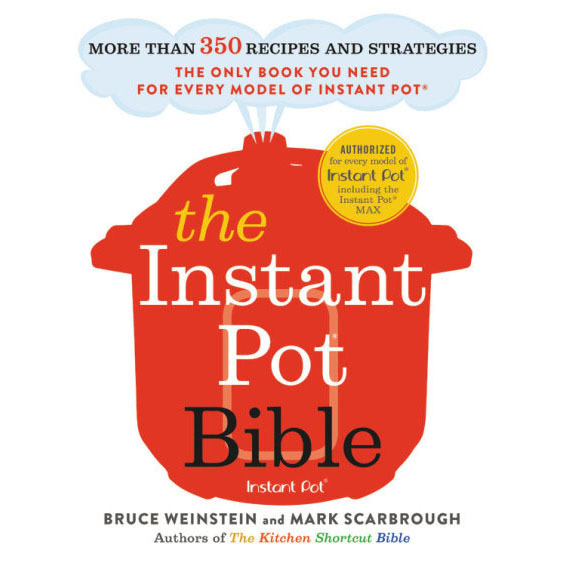 Fantastic with turkey, stuffing, sides. 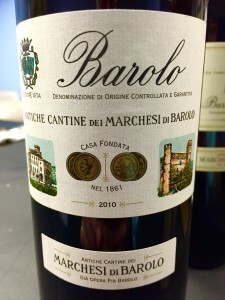 $40, 2010 Barolo from the vineyard Marchesi di Barolo. U.S. Distributor is Frederick Wildman. Is wine #4, the Barolo the wine you discussed on air that is harvested via helicopter? Many thanks. Love your show. We have a house in Water Mill and when I drive out east on Thursday nights I sometimes catch it in the car. I almost crashed last night driving on the back roads listening to you and your teammates gushing about this wine paired with potatoes, roasted meat, chocolates…anything. This year I’m going to Thanksgiving dinner at my brother’s house. I would like to bring a nice wine however, my brother likes a dry red wine and my sister-in-law likes a dry white wine. On the other hand my sister and I like Moscato. Any recommendations? What would be a good wine to please everyone’s pallet and go well with a Thanksgiving feast? Funny you should ask. Faith’s absolute favorite red wine is Museum, a Tempranillo. The latest vintage is out and we’ll be featuring it in an upcoming show. A second red that Faith is really liking right now is an American called Shooting Star. It’s a red Zinfandel (coming up in the show that airs 11/15). Alex Province believes everyone should have a Pinot Noir on hand for the holidays. And for white wines that pair well with turkey, Faith’s loving wines from Alsace or dry Rieslings from Washington state. A dry sparkler always works with everything on the table as well! You can find all the wines Faith and the gang have tasted, as well as notes on price, flavor profiles, and pairings by viewing wine posts in our archive. (Sorry, the gang hasn’t tested a Moscato in years, though sweet wines do have a devoted following). We’ll work on it!